An 8-year-old jump roping champ was killed over the weekend after a Jeep struck him while he was walking home from a fundraiser with his award-winning team. 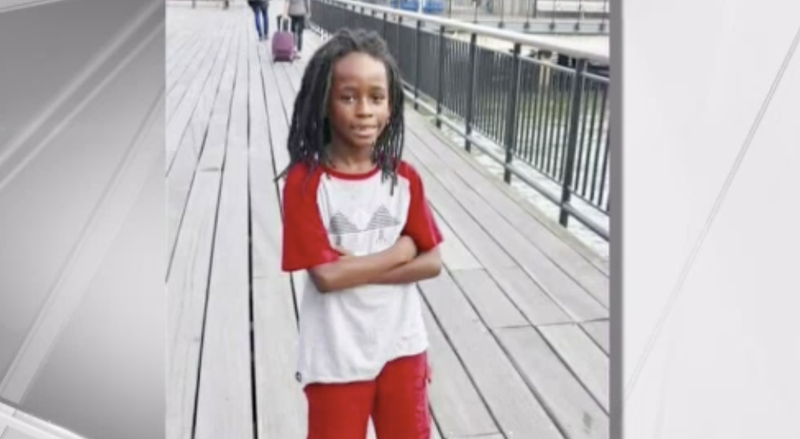 Jeremiah “Jerry” Grant, who was a member of the renowned double Dutch jump roping team the Honey Bees, was rushed to a nearby medical center after the incident Saturday, but it was too late, NBC 4 New York reports. According to the report, the driver of the Jeep, a 60-year-old man, initially drove off after hitting Jerry at the intersection of Christopher Columbus Drive and Grove Street in Jersey City, N.J. However, witnesses were able to flag down the driver, who then remained at the scene until police arrived. The driver told authorities that he thought he had hit a book bag, according to the report. So far, he has not been charged in the incident, NBC 4 New York notes. Just two months ago Jerry, along with his team, appeared on The Tonight Show With Jimmy Fallon, all smiles and antics, jumping around the stage. A YouCaring campaign has been set up on behalf of Jerry’s family. Read more at NBC 4 New York and NJ.com.